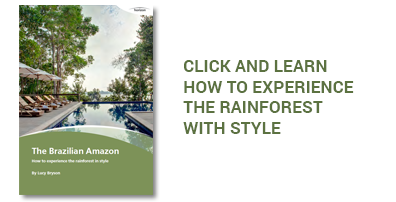 This itinerary is perfect for those who wants to combine a couple of days relaxing in a charming farm, followed by an immersion into the Historic Cities of Minas Gerais and Inhotim - an art experience like no other in the world! Then, Itacaré, blessed with miles of glorious beaches and surf spots to recharge your batteries in an incredible tropical landscape. Finish with Rio de Janeiro, to experience an authentic carioca lifestyle. Upon arrival you will head to the marvelous Ibitipoca Reserve hotel, located at the border with the State Park of the same name. Many activities are offered to enjoy this remote and extraordinary place such as horseback riding, trekking, or enjoy waterfalls. 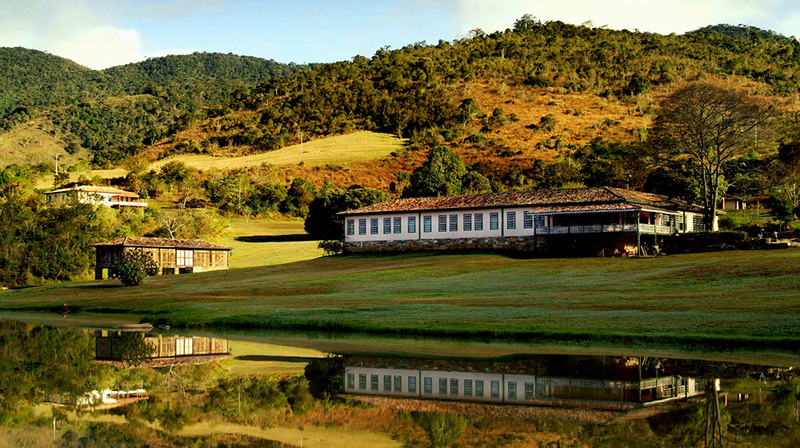 Leisure day to explore the property and savour the delicious cuisine of Minas Gerais. Morning at leisure in Ibitipoca. Meet your guide and transfer to Tiradentes historic town to have a first stroll and get acquainted to your surroundings. 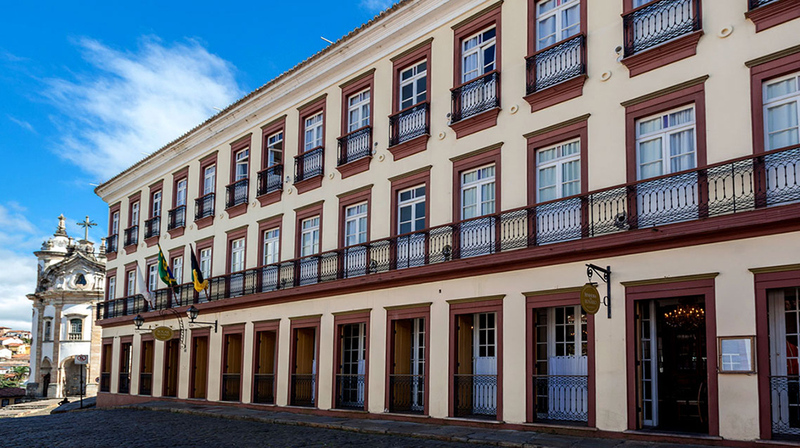 The day starts with a short walk to São Francisco Church, where your guide will give you an historical overview while you go through some of the main monuments in town. After lunch, visit the Liturgy Museum and if you still have energy, end the tour with a walk by the Mãe D’água. Head to Ouro Preto by Estrada Real, the road that was used to take the gold from Minas Gerais to Paraty, in Rio. Stop at Congonhas do Campo to visit the masterpiece of the renowned artist Alejadinho, at Basílica de Bom Jesus do Matosinhos. Upon arrival in Ouro Preto, visit the richest church of the city, the Matriz Nossa Senhora do Pilar. Head to the Jeferson Mine, one of the many gold mines of the region and visit Matriz da Conceição de Antônio Dias, a simpler church where Alejadinho’s body is buried. Early morning transfer to Inhotim and get ready to visit one of the greatest sites for art lovers in Brazil and an art experience like no other in the world! Paintings, sculptures, drawings, photography are all spread on the beautiful botanic garden design by Burle Marx. After the museum closes, head to Ville de Montagne hotel just 15min away. 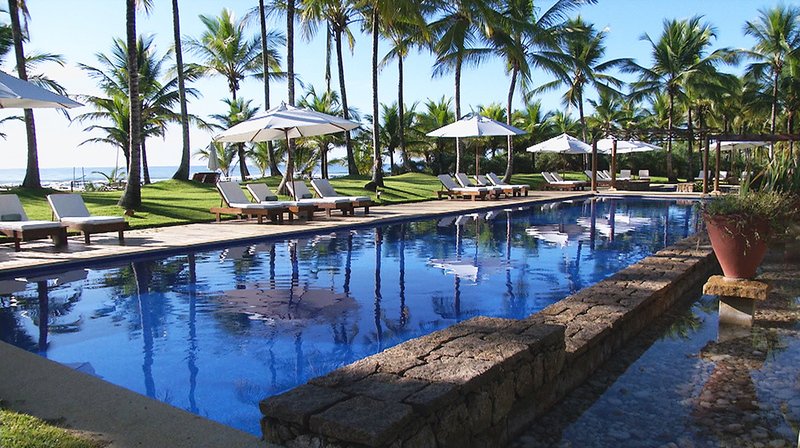 Transfer to Belo Horizonte and fly to Ilhéus to reach the Txai property, where you’ll check in and start enjoying the facilities. At morning, transfer back to Ilhéus airport to board on your flight to Rio de Janeiro. Upon arrival, meet your driver and head to Santa Teresa, the charming and artsy neighborhood of Rio away from the Southern zone fuzz. Meet your driver and head to the entrance of Pereira da Silva favela where you will visit a unique art installation and NGO: the Morrinho Project, started in 1997 and reached World Class fame when it was chosen to represent Brazil at the Venice Art Biennale in 2007. The value of the project lies in its social function, being a safe refugee for marginalized children to play and express themselves. 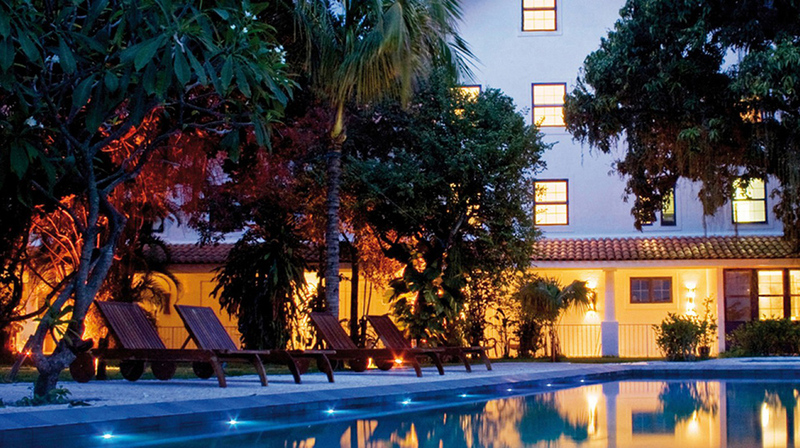 Return to the hotel to freshen up followed by a transfer to Rio’s international airport for your departure flight. 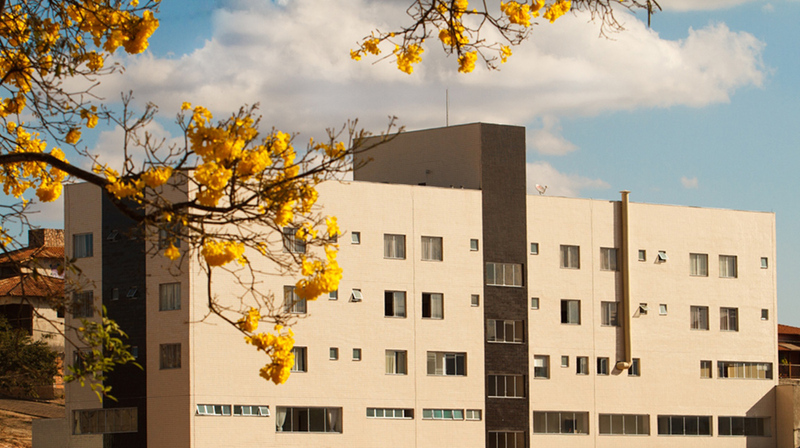 The Hotel Ville de Montagne is located in the central of Brumadinho and presents a new concept in hospitality and logistical assistance. Simple hotel but confortable, he is situated in the centre of the city. The Hotel has a gourmet restaurant with full buffet service for breakfast and dinner, plus a lounge. 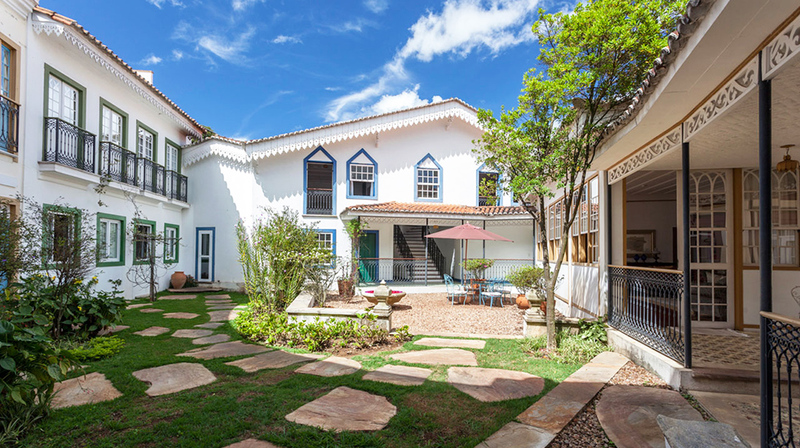 The most beautiful boutique hotel in Rio is located in the bohemian neighborhood of Santa Teresa, perfect for discovering a different side of the city and enjoy the 360-degree view. Their restaurant, Tereze, is amongst best addresses in town and their refined Brazilian Tropical décor is very charming.